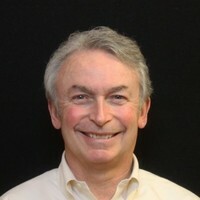 Stan Burrows has managed software engineering organizations for internet startups, served as chief information officer for large technology groups, and has consulted to organizations as diverse as the World Bank Group and the Executive Office of Health and Human Services in the Commonwealth of Massachusetts. He has worked full time for the Oracle Corporation as a Software Engineering Manager and for the Microsoft Corporation as a Senior Technical Account Manager. More recently he has worked as a Business Intelligence Management Consultant and as a Senior Program Manager for the Commonwealth of Massachusetts. 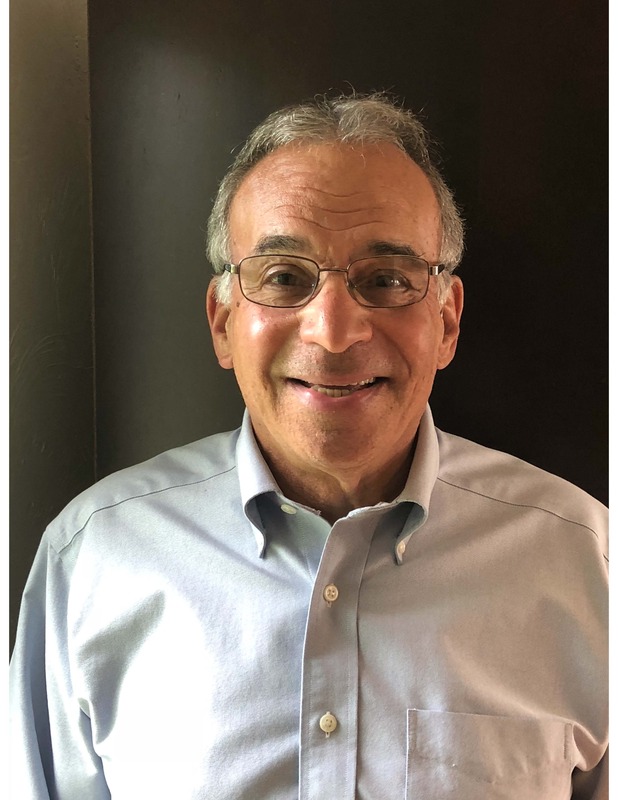 A graduate of Boston University and Harvard’s Kennedy School of Government, Stan is a lifelong Cambridge Massachusetts resident and an experienced management consultant who continues to advise large and small nonprofit enterprises as well as corporate and government officials. 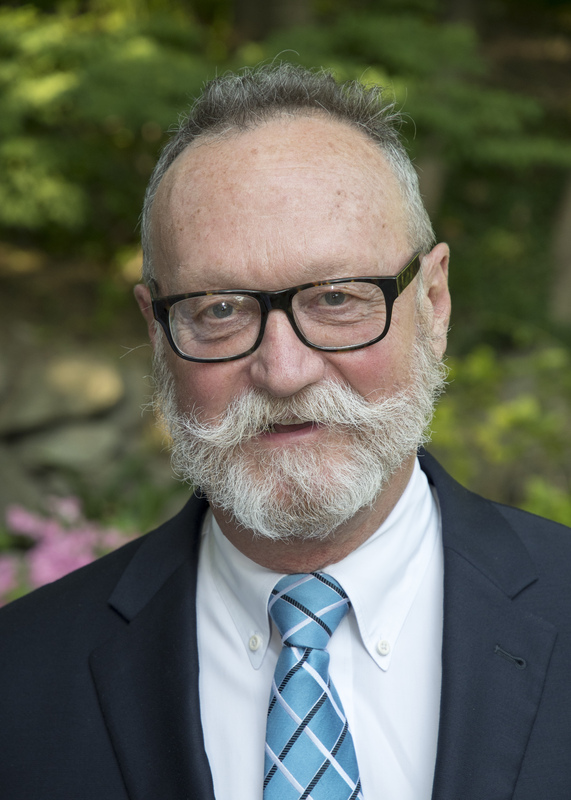 Tom Colligan has worked as a nonprofit President, CEO, consultant and Interim Executive Director for over 40 years with organizations that include the Arthritis Foundation, United South End Settlements, Mystic Community Center and The House of the Seven Gables Settlement Association. He has also served many national membership and affiliate organizations. Tom now specializes in senior executive and financial development, works in crisis and turnaround management, facilitates strategic planning and board development and orchestrates mergers. In addition he brings extensive experience in financial analysis, budget development and management and offers creative solutions to challenging financial situations. 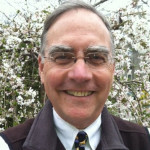 Tom holds an undergraduate degree from Goddard College, Plainfield, VT and a Masters in Human Service Administration from Springfield College. 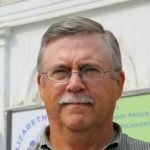 Chris has been managing change for government, business, and nonprofit organizations for over 40 years. He founded Non Profit Transitions (NPT) in 2003. He has direct experience managing large-scale government and development projects involving design, finance, market research, legal issues, and community relations. Later he served as a consultant to closely held businesses throughout the northeast and internationally. 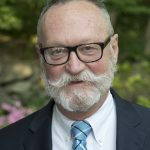 He has served as Interim Executive Director (IED) for many different kinds of organizations including a major homeless veteran’s shelter, Rhode Island’s largest Hispanic social service agency, a regional nonprofit housing development agency, a childcare center and a $30 million social service agency. He’s also consulted to funders in several states about nonprofit turnarounds. Chris has a Master’s degree in City Planning from Harvard University. He speaks frequently at conferences, and he is a certified professional mediator. 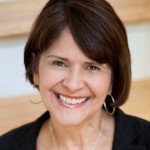 Gloria Franqui has over 25 years of nonprofit leadership, capacity building and management experience. Her passion is to help nonprofit organizations achieve their full potential by supporting their leaders, building social relevance and impact, and improving overall effectiveness. With more than 15 years of C-suite leadership experience, she has the expertise to quickly assess an organization’s internal and board operations, and identify and implement critical improvements to remove barriers to an organization’s success. Gloria has held senior management positions in several human services and health organizations along with multiple Interim Executive Director assignments. In these roles she has successfully improved interactions with boards and staff, and assisted in transforming organizations into efficient and revitalized forces in the world. Gloria received a Bachelor of Science from City University of New York – Herbert H. Lehman College, and her Master’s of Science in Social Services from Boston University School of Social Work. Susan Getman, MSW has orchestrated services for children, youth and families through municipal and state government as well as nonprofit organizations. Her programs and services have addressed mental health, substance abuse, special education, and youth development and public health prevention. 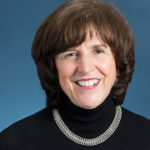 As the third President & CEO of the $22Million Walker School, Susan led a transformation of Walker’s organizational culture, physical resources and programs that span two campuses in the Greater Boston area, in addition to community-based behavioral health services and statewide advocacy, consultation and training programs. 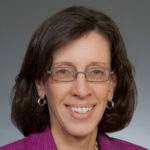 Prior to that Susan was Senior Director for Strategic Consulting at Casey Family Programs and Deputy Commissioner for the Massachusetts Department of Social Services where she oversaw services to 48,000 families and a $750M budget supporting 4,000 staff as well as reforms that radically changed the state agency’s child welfare practice model. Growing up in the shadow of the nation’s capital during the era of civil rights and other social and political movements, Susan continues to advocate for social justice, particularly related to racial equity and to the civil rights of LGBTQ people. Mike Halperson is a seasoned, experienced, flexible leader. His style is highly collaborative and inclusive and he has demonstrated the ability to manage teams through challenging transitions with highly satisfactory outcomes, some of which were complete turnarounds. His experiences include Interim CEO of a Greater Boston medical academic-detailing nonprofit, Interim Managing Director of a for-profit software company, Chair of the Board of Directors of a multi-hospital healthcare system, and President of a suburban nonprofit nursing/home care agency. He has also served on many nonprofit and for-profit boards including the Boston Symphony Orchestra, Boston Ballet, New England Conservatory of Music, Kryptonite Corporation, Massachusetts Cultural Facilities Fund, Business Products Industry Association, Norwood Hospital and Cape Cod Sea Camps. Mike has hands-on experience in Human Resources, Industrial Relations, Manufacturing, Sales, Marketing, Planning, and General Management with profit-and-loss responsibility. He studied at Union College (Schenectady, NY), University of Massachusetts Amherst and the University of Denver. He was also a commissioned officer in the United States Air Force. David has extensive experience working with for-profit and nonprofit organizations to develop and implement strategies to improve operations, marketing, board governance, and leadership team effectiveness. 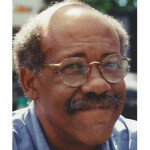 He served as co-chair of Community Action Partners where he provided strategic planning, marketing and other services to Boston area nonprofits. In that capacity David has led projects with nine different organizations. Most recently he served as the interim Executive Director of the Springfield Empowerment Zone in western Massachusetts and the Landing School in Maine. David spent five years as Deputy Director of Teachers21, a professional development service provider, and provided coaching and consulting services to school and district leaders on business strategy and organization. David holds an MBA from Harvard Business School, an MAT from Simmons College and a Sc.B. in Biochemistry from Brown University. 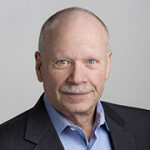 Jim Letts has served in the nonprofit field for over 35 years. He has a wide range of experience and skills from residential camping to CEO of the Saratoga Regional YMCA, a non-profit with over 550 employees and multiple facilities. Areas of expertise include board development, strategic planning, fund raising, government relations, individual and family housing, program development, building and design management, community relations, organizational collaborations, and budgeting. During his career, Jim has raised over $20M having initiated four annual campaigns and five capital campaigns. He has also written and received grants from $1M to $3.65M. The capital campaigns led to three new buildings and multiple major renovations where he served as the GC and worked with the design team and engineers. 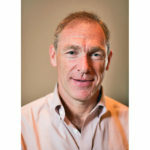 Jim’s expertise has led him to take the helm of three nonprofits that were in the red for a significant period of time. All three organizations operated in the black within the first year of his leadership. His strategic planning, staff and board development led each of these organizations to sustained financial and mission success that continues today. Lynne Molnar is recognized as a leader in the field of executive transitions, serving her first of nine interim executive director roles in 1999. Since that time, she oversaw the placements of 80 interim and transition consultants through her work with Third Sector New England in Boston and The Support Center in New York. Lynne has an MBA from Boston University and an Ed.M. from Harvard. She began her consulting career in 1993, after 20 years in nonprofit management serving at various times as supervisor, controller and executive director. She conducts workshops on succession planning and executive transitions for consultants, board members and executive directors. Joe Patuleia was an educator and administrator in Massachusetts starting as a math teacher and coach at Bedford High School and then becoming the high school principal at both Lynn English and Peabody Veterans Memorial High School. In 2004 Joe was recruited to turn around Madison Square Boys & Girls Club, one of the oldest Boys & Girls Clubs in the country, serving 5,000 youth. The culmination of Joe’s tenure included a successful $90M Capital Endowment Campaign for a new clubhouse and administrative headquarters in north central Harlem. Joe’s experience includes Board Development and engagement, Resource Development, Employee Management, Financial Oversight and Operational Integrative Management Development. Joe serves as vice-president of a nonprofit board for autistic adults, Special Citizens Futures Unlimited, and teaches a seminar on Nonprofit Management at Fordham University. 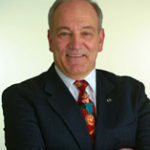 Joe received Master’s Degrees in Education from Harvard University and Salem State University and a Bachelor’s Degree from Fitchburg State University. Frank is a seasoned executive with over 40 years of management experience in both industry and not-for-profit organizations. An enthusiastic entrepreneurial leader, he has established strengths in strategic planning, fundraising and financial management, product and program introduction, marketing, organizational transition management, and board development. After serving as President of USTeleCenters and ViewTech, two successful public entities, Frank transitioned to his not-for-profit career with an interim experience serving as a Senior Fellow at Tuft’s University’s College of Citizenship and Public Service. More recently Frank has dedicated his leadership energies to the nonprofit arena, particularly environmental science education for urban youth and experiential learning through horticulture and the natural world. He co-founded the Global Habitat Project and oversaw the merger with the Urban Ecology Institute. Frank is a graduate of Harvard College and serves on many nonprofit boards. Stephen Robbins’s experience incorporates financial, administrative, operational, and leadership responsibilities in both non-profit and for-profit organizations. The settings include urban/suburban, private, government, local/statewide, and union/non-union sites. He led local non-profits in areas of health, behavioral health, human services, and special education. In for-profit settings, most recently he was a Finance Director and a member of the Senior Management Team at the CT site for Beacon Health Options, a private behavioral health management company. He led the strategic planning and management of the site’s $25M budget. His collaborative style of listening to staff and customers of diverse disciplines and backgrounds to formulate improvement plans led to positive gains. His finance assignments in CT, MA, and NJ include leading start-ups, managing established programs, and facilitating site closures. Stephen is a member of the Board of Directors for the non-profit Cooperative Metropolitan Ministries, Boston area’s oldest interfaith social justice network. He received a BS in Accounting from Bentley University and an MBA with a concentration in Health Care Management from Northeastern University. 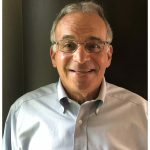 Steve Schaffer is a senior executive with high level skills in strategic planning, program development, fundraising strategy and Board and community relations. With strong operational, financial and program management expertise he is a team builder, motivator and spokesperson. As Executive Director, he grew one small local organization into a dominant regional entity with sites in multiple cities with a reputation for innovation and quality care. As Chief Operating Officer of a nationally known research and service organization, he modernized operations, and implemented new services and subsequently, as Interim President, launched the organization on its new strategic direction. Steve earned a Bachelor’s degree from Cornell and an MSW from Boston University and now works with his nonprofit clients to strengthen executive – Board and executive – staff relationships, clarify their mission / vision / strategy, and ensure that operational management is aligned with strategy. 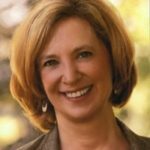 Marty Walz has a distinguished record of accomplishment in the nonprofit, corporate, and government sectors, which allows her to draw on the strengths of each when working with her clients. She provides executive level support to organizations of all sizes, and her work includes project management, strategic planning, fundraising, communications and advocacy, board development, and interim leadership roles. Marty served as the President and Chief Executive Officer of Planned Parenthood League of Massachusetts and held leadership positions at Jumpstart for Young Children and the Boston Public Schools. A former State Representative who represented the 8th Suffolk District for 8 years, she has served on numerous nonprofit governance and advisory boards including the Charles River Water Quality Commission, the Advisory Council of the Massachusetts Department of Early Education and Care, the Kingsley Montessori School, and the Women’s Lunch Place. Marty holds a J.D from New York University, a Masters in Public Administration from the Harvard Kennedy School of Government, and a B.A. from Colgate University. Ted Wilson has spent over 45 years working in various leadership capacities in child-serving, mid-sized nonprofit organizations. Following a tour of duty as a naval officer, Ted began working in a church-sponsored residential treatment center in Maryland that launched a career in child-related services. 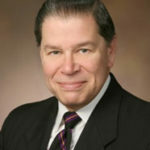 He has held management positions in child care agencies, independent schools, and residential children’s programs in several states which led him to become Executive Director of the Veterans of Foreign Wars’ National Home for Children (Michigan) and ultimately CEO of a diverse consortium of private schools based in Arlington, MA called Schools for Children, Inc.
Ted served as the elected president of a Michigan school board, served as a trustee for the Cambridge Montessori School, and, for many years, was a board member for a trade association supporting Massachusetts’ special education schools. His areas of expertise include governance/board development, organizational design, development/fundraising, leadership coaching and interim management support. Ted has an undergraduate degree from Yale University and postgraduate degrees (M.Ed. and Ph.D) from the University of Maryland’s College of Education.